oh my god, this is sooooo wonderfull! 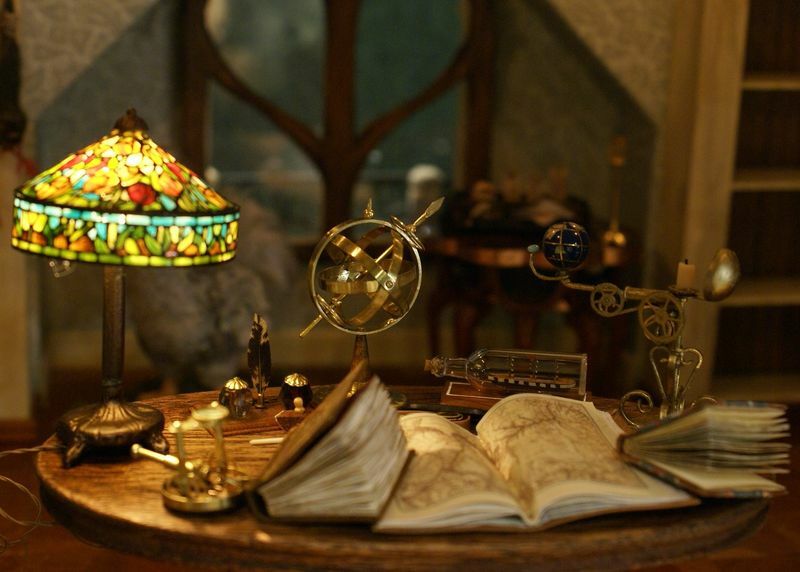 You should have a book made a la Frisoni.....tears in my eyes, I am so in love with your dollshouse !!!! C'est un beau travail, félicitations !